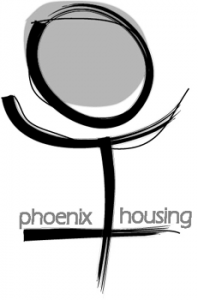 Phoenix was established in 1980 to provide short life accommodation in shared supportive communities to single people on low incomes who were in housing need. Phoenix currently operates across Tower Hamlets and Hackney with over 250 members living in short life and Co-op owned properties. 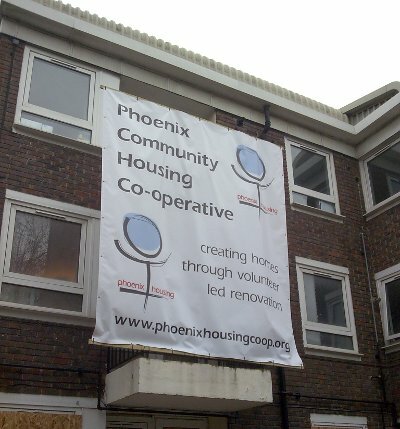 Phoenix is a fully mutual housing co-operative as well as being a registered provider of social housing. Phoenix work in partnership with Poplar HARCA and Gateway Community HA in order to provide affordable rental accommodation to our members. Phoenix is a member-led organisation and is governed by the decision making of our Management Committee and Development Committee as well as the bi-annual General Meetings. Phoenix has an excellent track record of managing short, medium and long life property as well as continuing to offer all of its members a responsive, efficient and personalised housing management service. With Housing Plus, Phoenix aims to renovate empty properties whilst providing construction training, skills development and valuable work experience to trainees and Co-op volunteers taking part in the renovation of buildings. Once completed Phoenix leases the building from the owners to provide affordable homes to our members. The physical, economic and social regeneration of east London. In 2009 Phoenix renovated four flats in E3 that were long term void properties on a popular housing estate. The flats had chronic rising damp and were without kitchens, bathrooms and central heating systems. These flats were on the ground floor of a popular estate and had boarded up windows and front doors. 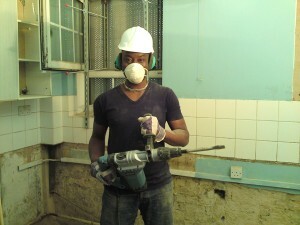 In July 2010 work began on the renovation of nine studio flats in Poplar. These flats had all been decommissioned and boarded up for over 5 years. The flats all required rewiring, re-plumbing, new kitchens and bathrooms and new boilers and central heating systems. 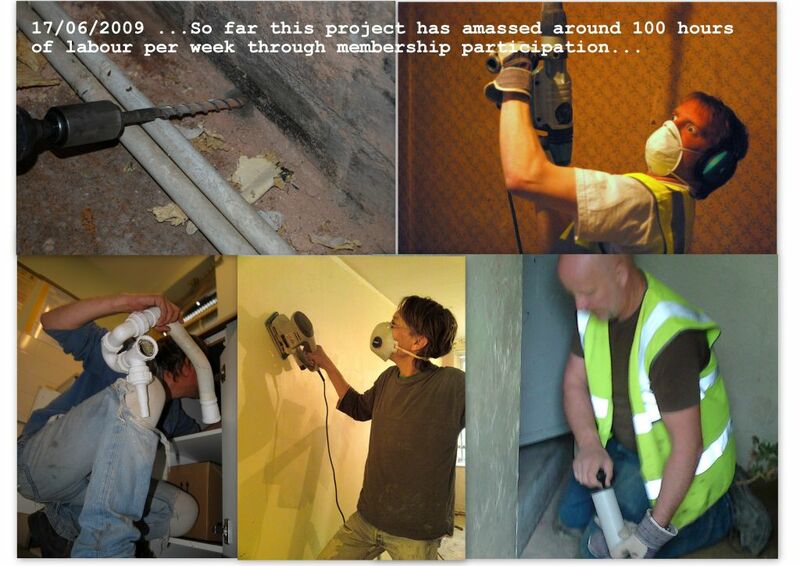 Over 50 volunteers and external trainees took part in the project and contributed over 1500 hours to completing the renovation of the flats. The official launch of the flats was held in January 2012 and were opened by Jim Fitzpatrick, MP for Poplar and Limehouse. Work experience and a professional reference to help them gain employment at the end of the renovation project.